Dr Faraday is a youngish man living in England in the 1940s. He is a product of the working class but quickly becomes involved with Ayres family, who are members of the upper echelons of society. During Faraday’s youth, the Ayres’ mansion, Hundreds Hall, had been swathed in lush opulence, but by this time WWII had just ended and Hundreds had fallen into disrepair. The Ayres family now only consisted of Mrs Ayres and her adult children Roderick and Caroline. Their money is gone and they are struggling to keep Hundreds livable. Gone are the days of numerous servants and swanky parties. Roderick is the head of the family, as the only man, and the pressure is quickly enveloping him. This, coupled with the significant injuries he sustained during the war quickly overcome him. Faraday is initially in the home constantly because he becomes Roderick’s primary physician. Unfortunately, Roderick’s issues become significant enough that he has to be sent away from Hundreds. His absence does not cause Faraday’s visits to cease, and his relationship with the two Ayres women continues to grow. Hundreds is a big part of the story. It sets the Gothic mood and becomes almost like a character in the book. The focus of the book is often on Hundreds and the effect it has on the occupants living there. Is it haunted? Is there a presence in the house? The descriptions of the home and its facade are so in depth and picturesque that it makes up a large part of The Little Stranger. Waters is one of my favorite authors. I think she weaves together such great story lines that are believable and atmospheric. I was a tad bit skeptical before even starting this book because I had only read Waters’ books that are set in Victorian London. The time period of the 1940s had me a bit concerned that this book wouldn’t have the same sense of atmosphere that I love in her other books. But I don’t even think that was my problem. I didn’t love this book. It was good. I am glad I read it. But I just didn’t enjoy it in the way I enjoyed her other books. I know I am in the minority on this one, but I just felt bored. The strong plot was definitely not there. 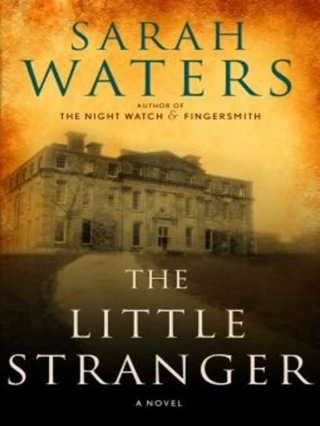 Waters’s books tend to be fairly long, hovering at about 500+ pages. That hadn’t been a problem for me previously, but it was this time. 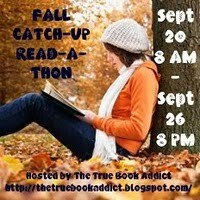 Because the plot wasn’t fast paced, I think the book as a whole could have benefited from editing. A lot of it. There were so many moments of this book that I enjoyed, but those sections were overshadowed by the long periods where nothing was happening. I think that for those readers who are more appreciative of a well written story that is bigger on description than actual story, this will be a better fit for you. Not to mention that I seem to be the only one who wasn’t head over heels for this book. It has been overwhelmingly popular. I purchased this book from a local book store. We’ve got a young, unnamed narrator living in Amsterdam learning the story of her father. Paul was first dragged into the “myth” of Dracula as a graduate student after working closely with his advisor, Bartholomew Rossi. Rossi disappears suddenly, under suspicious circumstances, and Paul has reason to believe that finding the tomb of Dracula will lead him to discovering Rossi’s whereabouts. Right as this is occurring, he comes across a woman named Helen in the university library. She is reading Bram Stoker’s Dracula, which obviously caught Paul’s attention. The two form an instant bond and Helen immediately offers to accompany Paul on his search for Dracula’s tomb. Writing a review for this book feels next to impossible. It is huge and so involved. Reading it took more out of me than any book I have read in a long time! My biggest issue with this book is that I feel like, with a book of this length, an extra effort needs to be made to make the book entertaining. At 720 pages, I need more excitement than your average book. Kostova kind of dropped the ball on this one. It’s not that I think that the book included too much needless information. Instead, it was just portrayed in a very dry way at times. Especially given the fact that these are graduate students doing research. That can get boring quick. There was one point towards the end where I actually had to start skimming because the writing style became too much like that of a research novel instead of a book. 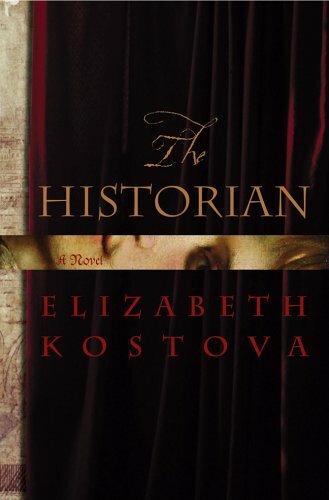 However, The Historian was a very well woven and well researched book. I loved the history behind it. I had no knowledge of Vlad the Impaler, Dracula, or Eastern Europe, so The Historian really enlightened me on those topics. I was definitely very reflective after reading this book–it was the type of book I was still digesting even after I finished reading it. I purchased this book from B&N. Do you ever find a book that just kind of creeps up on you? Maybe you don’t even realize the enormity of your love for it until you’ve finished reading it? You just can’t let it go because it’s consuming your thoughts? That, in a nutshell, is how I feel about Midnight in the Garden of Good and Evil. The setting is Savannah , Georgia , a place full of southern hospitality and charm. 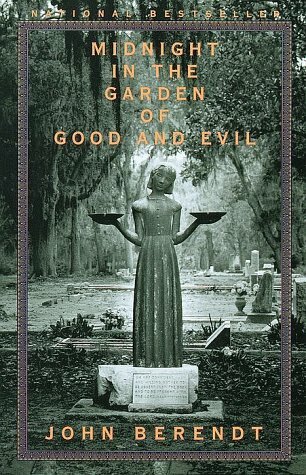 Author John Berendt has travelled down there intending to spend time between that locale and his home in New York , however he soon finds that he rarely is able to leave Savannah . Thus, he stays there five years. Immediately he envelopes himself into Savannah ’s high society. Somehow he is able to ingratiate himself among people from all walks of life living in Savannah . Thereby begins the development of a cast of characters, the likes of which you have never seen before! Jim Williams: An antiques dealer who lives in the Mercer House, a posh historical home in the heart of Savannah . Jim throws a Christmas party every year which is the highlight of society functions. Joe Odom: The guy that can swindle you for all you’re worth but whom you still want to be buddy-buddy with. It’s a rare characteristic! 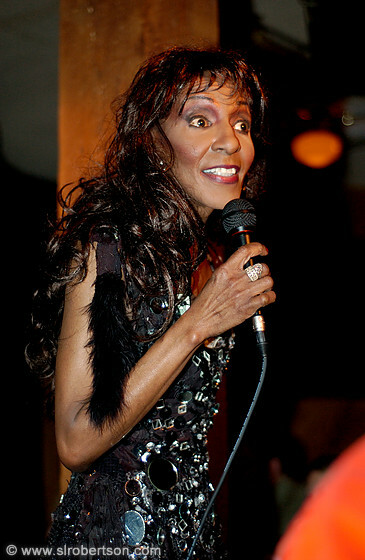 Lady Chablis: The super loud drag queen performer whose liberal use of the f-word is shocking and comical. Luther Driggers: It is speculated that Driggers has in his possession a bottle of poison that could wipe out the entire population. Not to mention, he often is seeing walking flies on long strings of thread. Minerva: The “witch” that casts spells on the prosecuting legal team during Jim Williams’s trial. She is also known to visit her lovers’ grave at midnight to beg for lottery numbers. That’s only a small taste of the characters sprinkled throughout Berendt’s book. That may have been helpful for me to know from the beginning, as the book was not at all what I expected. You see, MitGoGaE (yes, I really went there!) is really a character based book. It may be characterized as true crime, but that is just the tip of the iceberg. The book really encompasses so much more. The center of the book details the trial of Jim Williams. Williams is charged with the death of his employee/lover Danny Hansford but his claim is that the shooting was done in self defense. Williams is then tried FOUR times, with the first two convictions thrown out and the third trial ending in a mistrial. As with your typical true crime book, the trials are all featured in the book. However, they are nowhere near as extensive as you would generally find in a true crime book. I understand why Berendt minimized the coverage of the trials and I wholeheartedly agree that he was right in doing so, but I feel like maybe he left out a tad too much. The trial coverage was limited to just a few pages for each trial. I am glad that there was no repetitiveness to the trial coverage though, and I am sure that is one thing that Berendt was trying to avoid. MitGoGaE spent years on the NY Times bestseller lists, and I can completely understand why that is. Despite the fact that it is not your typical true crime fare, it definitely ranks up there with the classics, such as In Cold Blood and Helter Skelter. This book counts towards the RIP V challenge. It’s RIP time!!! I did not waste any time choosing my first book for the RIP challenge. Coincidentally, it wasn’t even on my list of books for RIP V, so go figure. Samuel Polk is a high school sophomore. He is a pretty typical teenage boy and is often found hanging out with his friends. He is required for school to do a video project, and one of his friends suggests that he record a set of deformed triplets for shock effect. Sam and his friend go to the home of the triplets, and Sam is immediately disgusted by the triplets. They have severe deformities—they each have one eye the size of a saucer whereas their other eye is the size of a quarter. Some of their appendages are just stumps with tiny fingernails stuck willy nilly on the ends. They make weird shrieking sounds instead of talking or crying. Samuel is so affected by the sight of the triplets that he immediately rushes outside and vomits. From that point on, Sam is unable to forget the triplets. Despite his initial reaction, he still feels compassion for them and wants to make sure they’re doing well. One of the following times he ventures back to their home, their mother is gone and their adult brother Daryl is “watching” them. Sam quickly realizes that Daryl is a sadistic freak who does not agree that the triplets are a gift from God. He torments them and abuses them, and although Samuel tries to stop it, he had been unable to determine the type of monster Daryl is. Daryl is definitely one of the scariest villains I have come across in awhile. Some of the scenes involving Daryl were very difficult to read, due both to his cruelty to the triplets as well as his cruelty to animals. I actually felt chills for Sam as he attempted to allude Daryl. The writing style was not as fine tuned or polished as I would have hoped. 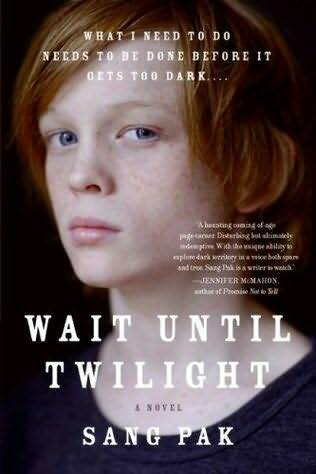 It was definitely evident that Wait Until Twilight was a debut novel, if only due to that factor. I felt like Pak focused too much on the mundane—he gave us way too many details that were in no way relevant to the story. Details are all fine and good, but in this case I felt like it was distracting and it took my focus away from the main points of the book. It also made me wonder as I was reading the book whether there was a relevance to certain details that would come out later. Unfortunately, that wasn’t the case. Despite the major flaws, Wait Until Twilight was an intensely readable book. I was sucked in from page one and would have finished the book much sooner had I not had to go to a pesky little thing called work. I wish the triplets had been more a core of the book. There were times where I just wanted to know what was happening with them and wanted more of a glimpse into their world, which I didn’t get. So I guess you could say that while I was definitely entertained by this book, it suffered from a lack of a critical eye. 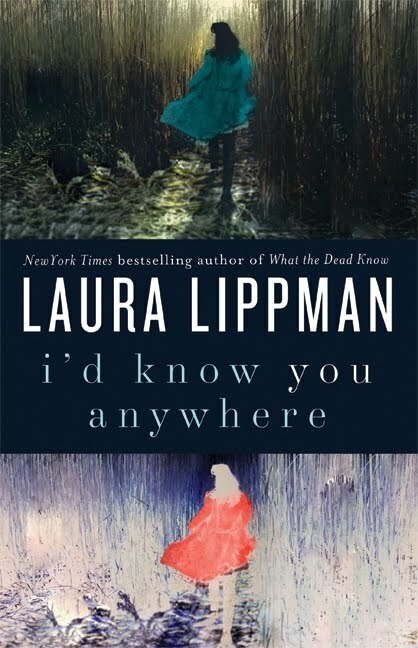 I don’t mean to deter anyone because it is a truly creepy book that is wonderfully fitting for RIP!